For the third year running, we've asked Condé Nast Traveler readers to rate a city's "friendliness" in the Readers' Choice Awards survey, especially with respect to where you felt welcome. Read on to see the top 5 cities that greeted outsiders with open arms. "Austin is quirky and fun" declare visitors to this "vibrant, youthful" capital city, new to the list. It's rich with Texas charm: "Take a Segway tour with a singing, guitar-playing guide" or "watch the bats fly (take a blanket and sit below Congress Avenue Bridge)." But there's also "great farmers markets on almost any day of the week," "small, off-the-radar shops and restaurants," and "a five-gallon bucket-lid-size donut at Red Rock Donuts" that you won't soon forget. Aside from ACL Fest and SXSW, most readers proclaim: "Keep Austin weird!" Soaring from eighth place last year, Nashville is "one exciting town!" one reader exclaimed. 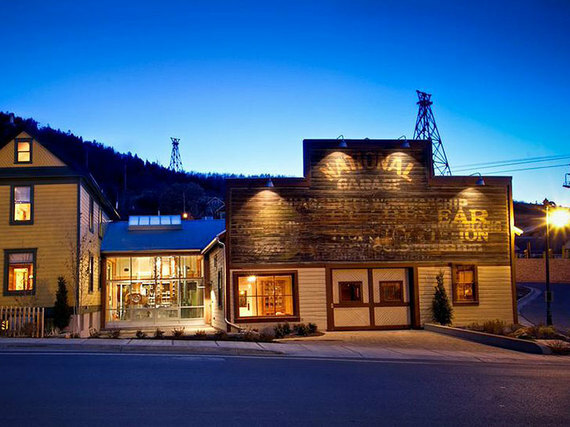 "It has so much character, is the perfect size, has great live music, delicious restaurants, friendly people, affordable accommodations... the list goes on." "It's a city of characters and the vibe of downtown is hard to beat." "We came on vacation and never left." One reader put it perfectly: "Everything in Charleston is perfectly designed for visitors to be comfortable, safe, and well taken care of. The locals truly love to share the wonders of their city with all, and it shows. From the many choices of things to do (or simply doing nothing at all) to the laid-back but sophisticated atmosphere, there is really no way not to have a good time here." Another simply said: "I swear, you can see the happiness in the air." Although not no. 1 as in 2014, the place remains "almost magical." "Bubbling with Southern charm," the locals of Savannah "are so welcoming and hospitable," "fun and talkative" you'd think it was an act. (It's not.) The beautiful city "insists you slow down and enjoy it," with readers recommending "it to anyone who just wants to relax and unwind with plenty of friendly folk at every turn." 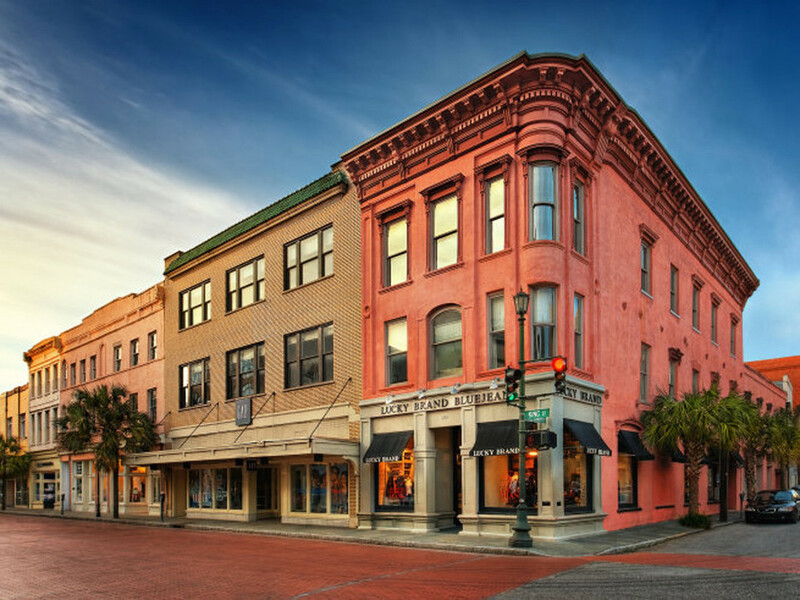 "Really good information available to tourists," a "wonderful arts community surrounding the Savannah College of Art and Design," and "atmosphere galore" kept the city firmly ranked no. 2. Jumping right in at the no. 1 spot this year, Park City seems to be having a moment. Readers call it "a great place that brings city life to outdoor enthusiasts, film geeks, and families." A "beautiful small town with a big presence," it's blessed with "hip culture, a party atmosphere, and tons of history." Even at the height of winter ski season or the Sundance Film Festival in January, "the locals were extremely friendly and welcoming."